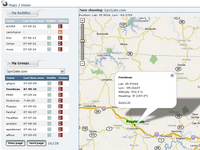 GPSGate.com is an online service for Internet based GPS tracking. On GpsGate.com you can create a personal account to get access to our BuddyTracker service. With GpsGate BuddyTracker you can view people and objects that have a GPS with an Internet connection. You can also share your own position if you have an Internet connected GPS. For more details on this feature rich service please visit their website. Telit GM862-GPS and GE863-GPS are GSM/GPRS modules with integrated Sirf Star III GPS and Python script engine to host user software application. While these modules are dedicated to OEM companies to produce their own tracking devices, an end user without technical abilities can successfully use a terminal based on these modules such as TER-GX110-GPS. GPSGate.com Python client application is the software which, once uploaded into your terminal, transforms it into a great tracking device. With included upload utility is a matter of seconds to be online on GPSGate.com! 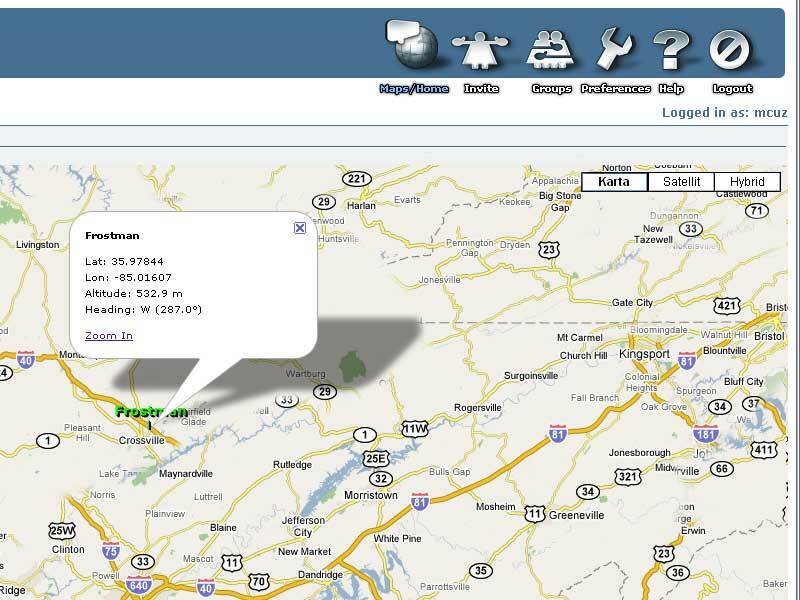 More, the Python client can be used with other two great applications - VehicleTracker and TrackStore ! Instructions to configure your own GPSGate.com account and to upload the software package into your terminal can be read here. Trial package download here. Fully functional, will upload only 5 locations/positions per session. Includes setup instructions and easy to use upload utility. If you have your own vision about how your tracker device should work, adding for example locations upload based on SMS or call, alarms, power saving or anything else, please contact me for a discussion. You can do so also to find how and where you can buy Telit GSM/GPRS/GPS modules and terminals. Buy unlimited GPSGate.com Python client application for Telit GSM/GPRS/GPS modules, fully functional without restrictions, includes technical support for Python software application and Telit tracking device. Licensed per GPSGate.com account/username. Just click button below - fast and secure!